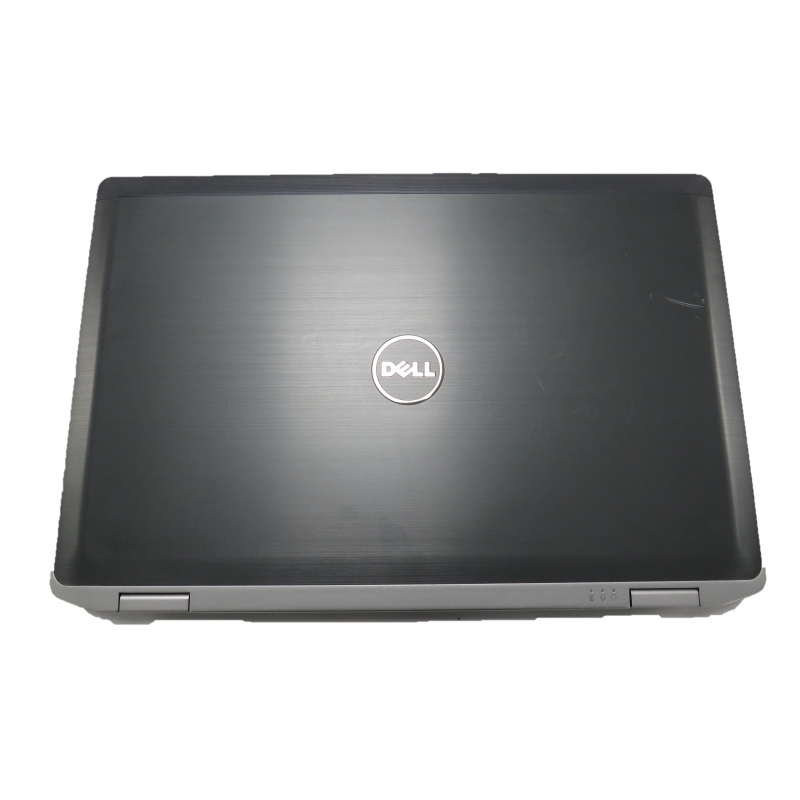 Dell Latitude E6530 Core i5-3360M 2.8GHz 8GB 1TB Win 10 Pro Nvidia 5200M 15.6"
Some light scuffs and little scratches on the lid, as to be expected on a used machine. Overall the laptop is in very good condition, with tight hinges and just the usual minor wear. Minimal wear to keys, touchpad, etc. Professionally installed with genuine Windows 10 (64-bit). Complete with charger and UK power cable. Other I/O Ports RJ-45 Ethernet; eSATA; 3.5mm headphone/mic.